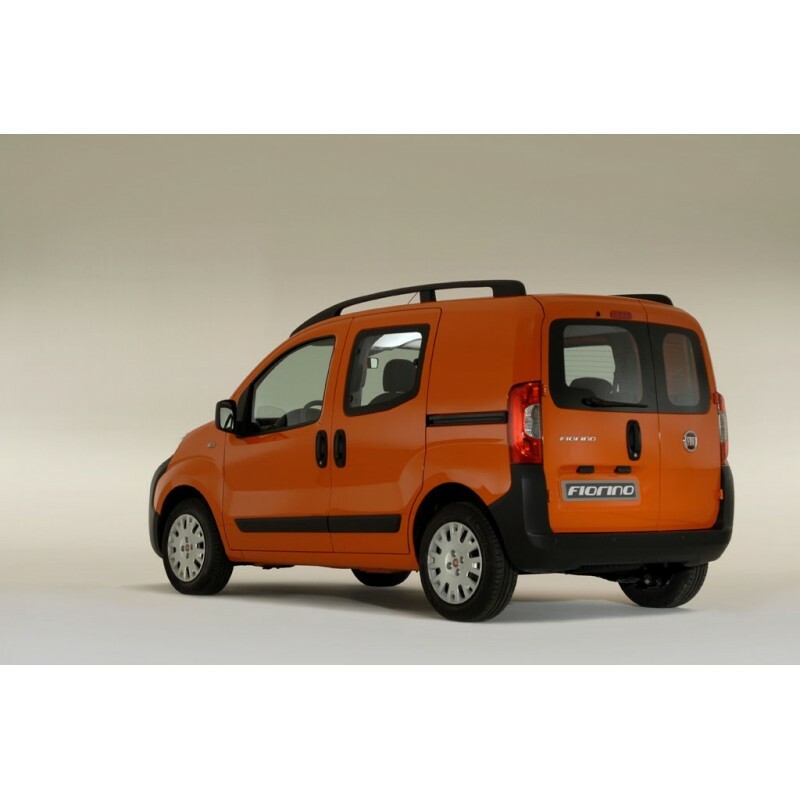 Our Fiat Fiorino Combi - 2007 and newer pre cut window tint kits are cut from high performance window tint film using high-tech cutting machines. 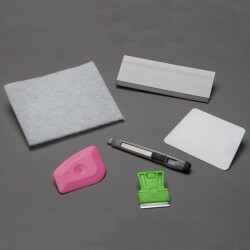 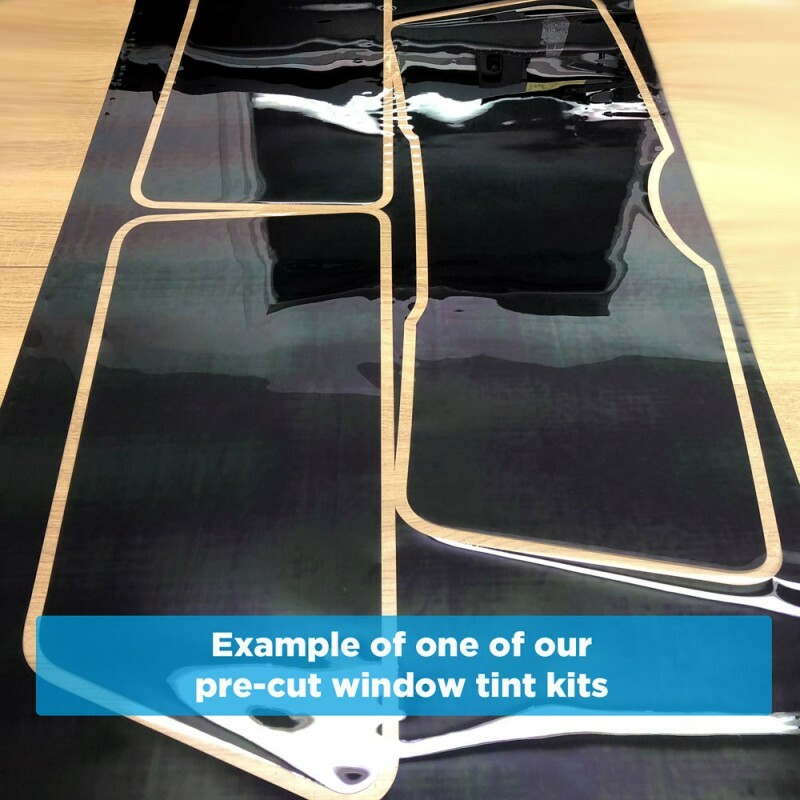 Each template has been measured by hand for an exact fit - no cutting required. 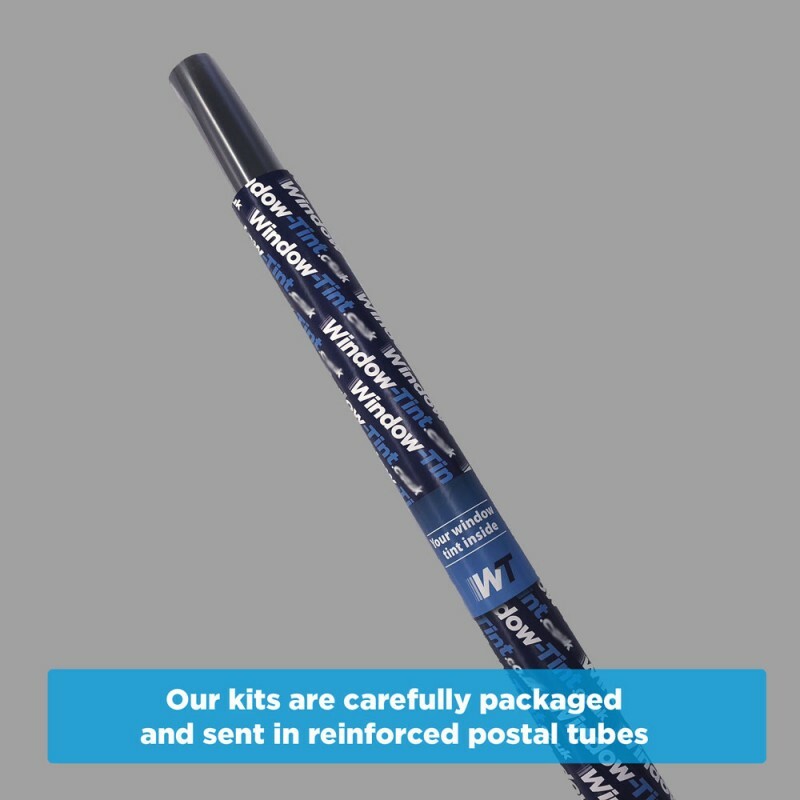 All kits come with full fitting instructions. 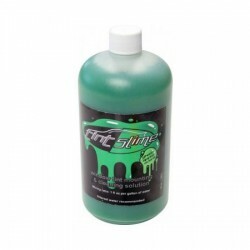 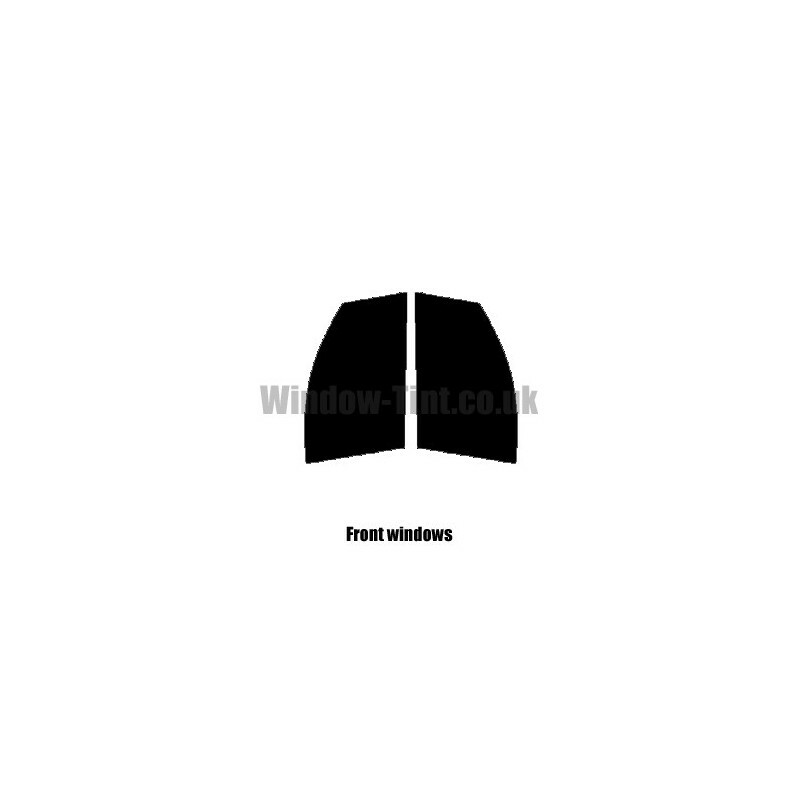 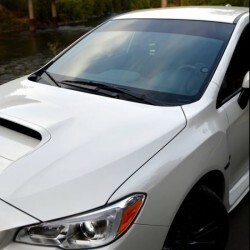 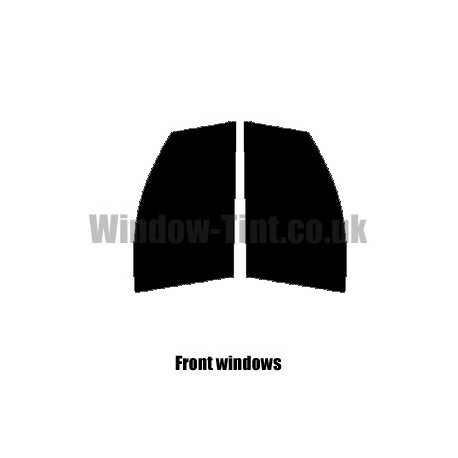 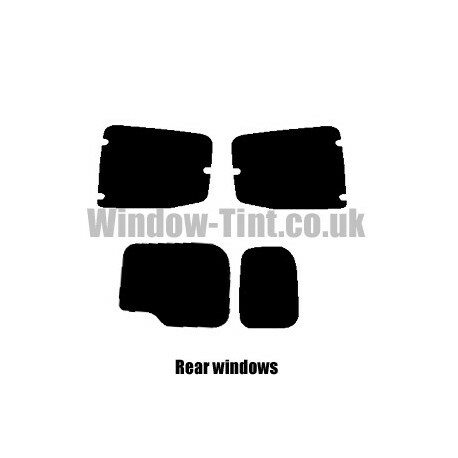 Your front pre cut window tint kit will include the drivers and passengers front windows but not the front windscreen. 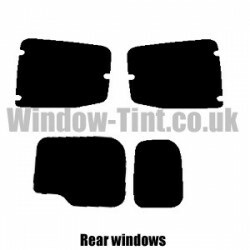 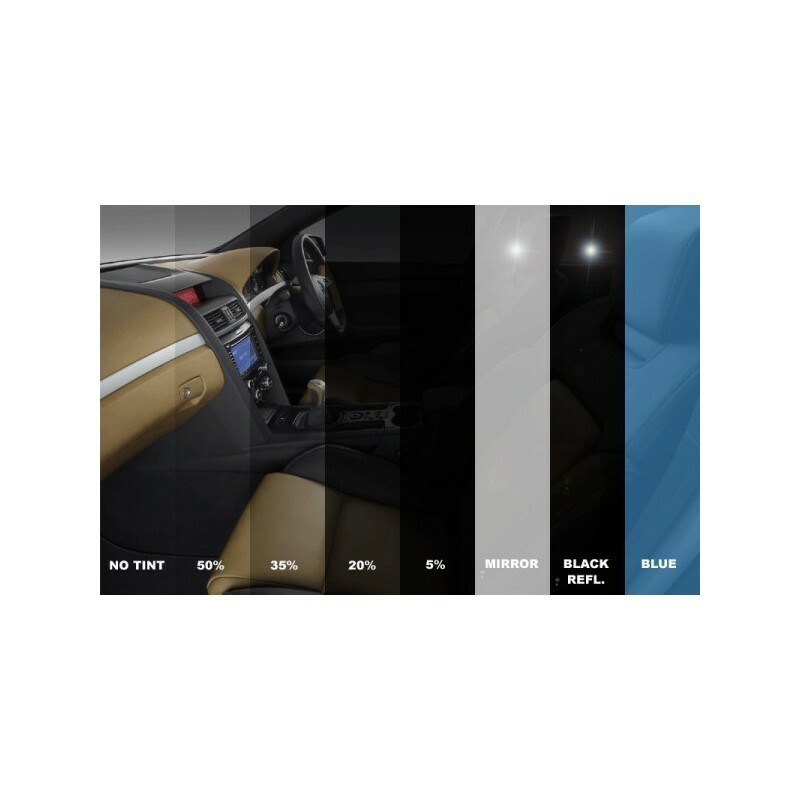 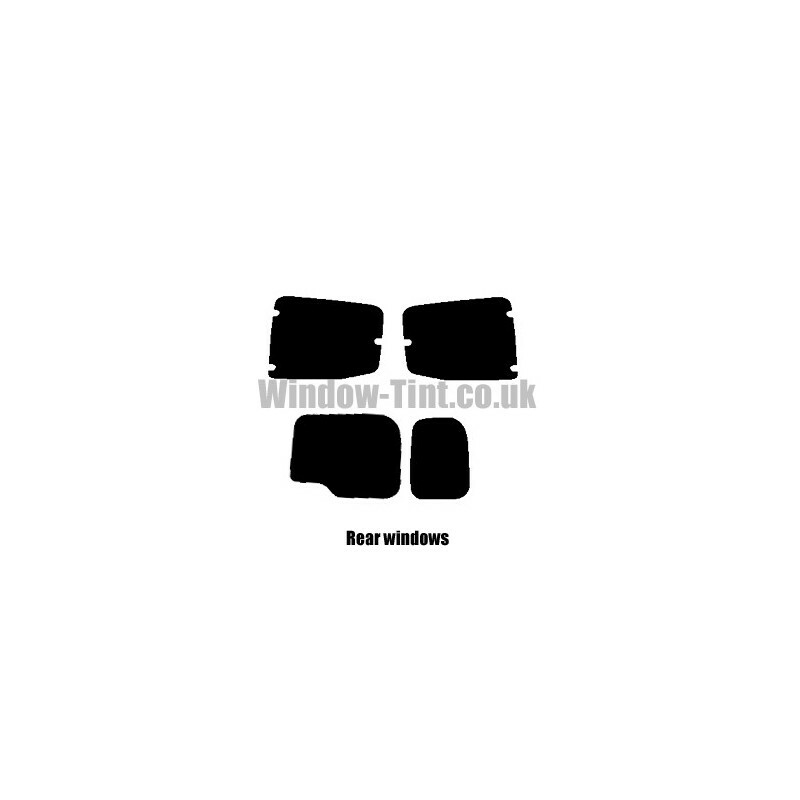 Your rear pre cut window tint kit will include all windows behind the front windows - including the rear windscreen, quarter light windows and any other windows to the rear of the car.